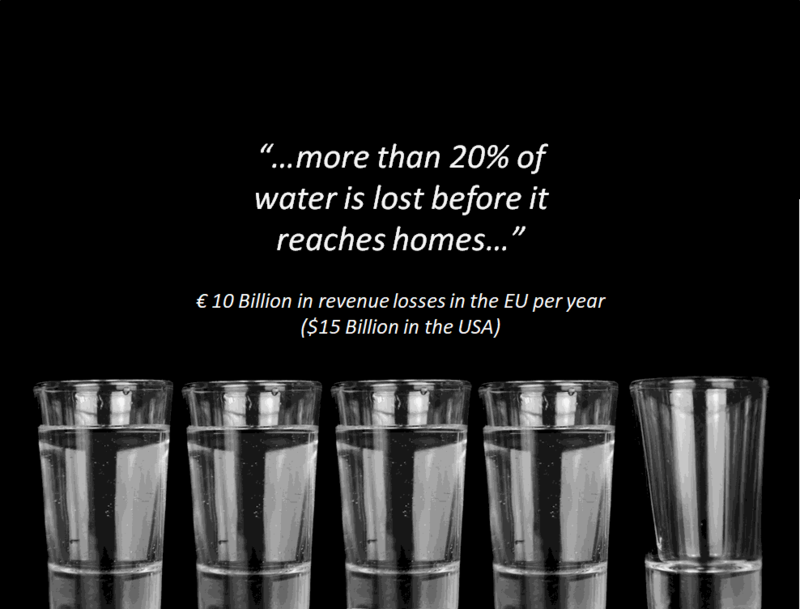 Water scarcity affects 10% of the Europeans, causing an estimated €100 billion to the EU in damages and lost economic potential. Around 10-40% of Europe’s available water is being wasted because of leakages in the supply system, lack of water-saving technologies, etc. For instance, in 2015, cities and communities in Cyprus lost due to leakages more than 20-30% of their water due to leakages, which corresponds to more than €10 million losses. Besides financial losses, leakages can escalate to pipe breaks (causing disruption of operation), water quality degradation problems (affecting the well-being of the society), increased energy usage and associated greenhouse gas emissions (affecting climate-change). Reducing the losses by 5-10% would have a significant and direct financial impact to utilities. 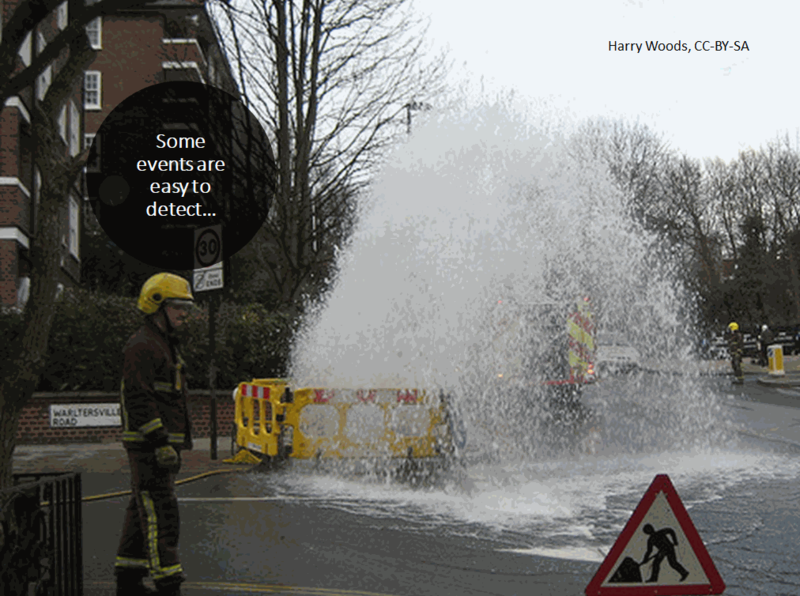 which could enhance the utilities’ capabilities in improving efficiency and detecting leaks. However, academic research results are in general disconnected from the industry. WaterAnalytics project aims to bridge these two worlds by making smart water technologies accessible to all water operators offering them an innovative low-cost intelligent software/hardware solution designed to reduce water system operational expenses, leakages and energy usage, based on state-of-the-art research-based data-analytics, crowd-sourcing and machine learning, to improve the ability in detecting and isolating events within a water network.